Land- perfect for Corporate HQ Neighboring Businesses- Impact Networking, Med Vet Int'l, Metro Storage, Stage Right, Inc. Excellent development potential in Haines City CRA II area. 4.8 acres available. Purchase this piece and adjacent listing for an excellent investment for future Multi-Family development totaling 14 acres in all (MLS# S4844974). Convenient to 17/92 and US HWY 27. Surrounded by high density residential and multi-family dwellings. Property located on West bound lane of Timberlake Road approximately 220' East of Roundelay Circle. 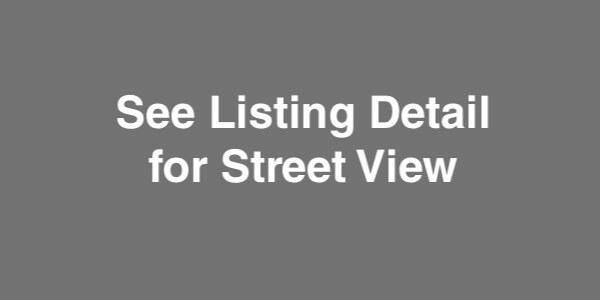 This 4.32 acre parcel is zoned VR-1. To access this parcel you have to take Quintette Rd. to Frank Ard Rd. This site is surrounded by other residential homes along with other farm style estates. This 4.22 acre parcel is zoned VR-1. To access this parcel you have to take Quintette Rd. to Frank Ard Rd. This site is surrounded by other residential homes along with other farm style estates. This property consists of 15 acres of land zoned R-5. There is approximately 331 feet of road frontage with a depth of 1,624+/- feet, this land is L shaped. Zoning allows for High Density Multi-Family project as well as some office use.